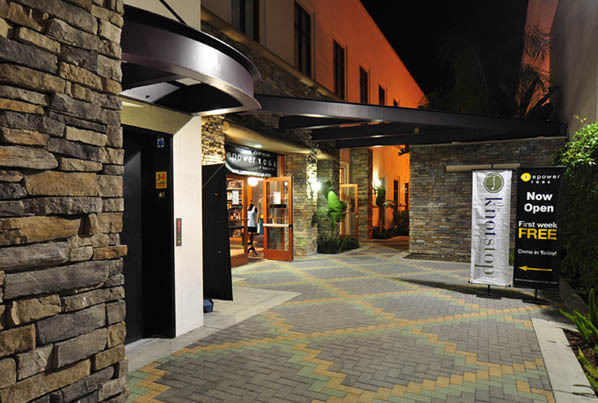 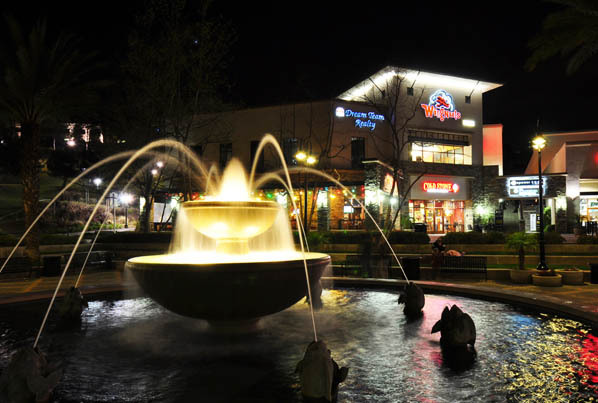 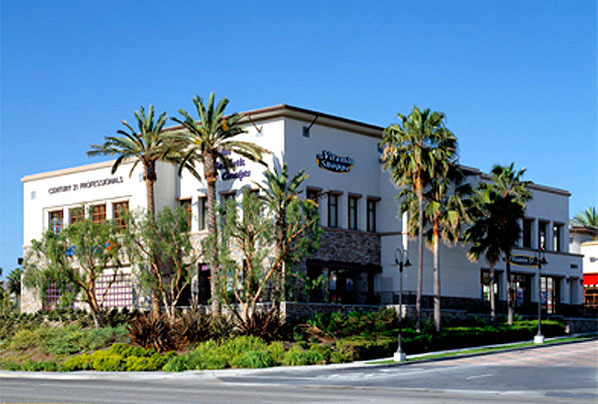 Building 8 at Park Plaza in Aliso Viejo, California is a mixed-use project within Park Plaza Retail Center. 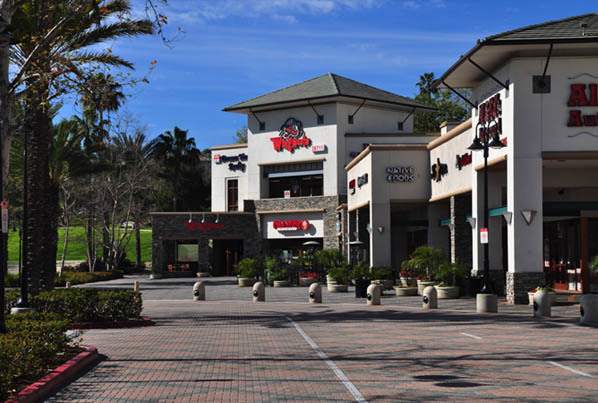 The two-story 25,000 square foot building houses offices over lower level day spa, restaurant and retail tenants with corresponding outdoor spaces. 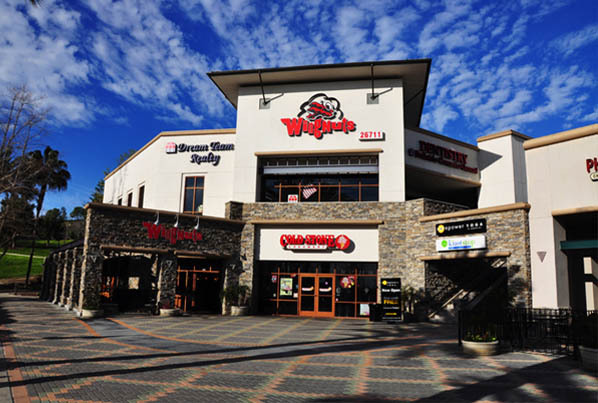 Building 16 is a two-story mixed-use building containing offices over ground level retail and bank uses.